Last night, on an emergency "I didn't know I was going to be staying at a friends house so I have no skincare with me!" 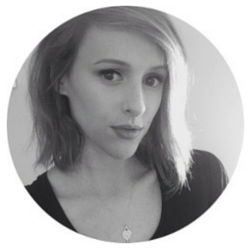 trip, I discovered a few new skincare bits that I just have to share my first impressions on! Then a brand caught my eye and I stopped to have a little look. It's called nSpa. I believe it an exclusive brand to ASDA. I was drawn in by the more simplistic yet pretty pastel packaging and by the fact it was a brand I had never seen before. I instantly looked for a cleanser to remove my makeup as that was the main purpose of this trip. 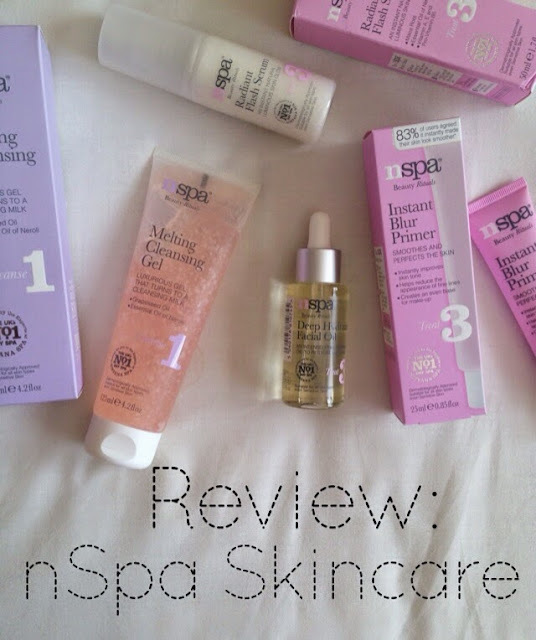 There was two, the Melting Gel Cleanser and nSpas Micellar water. Like I said earlier I picked up the gel because a. Did I really need another Micellar water? And b. I kind of wanted to try something different. 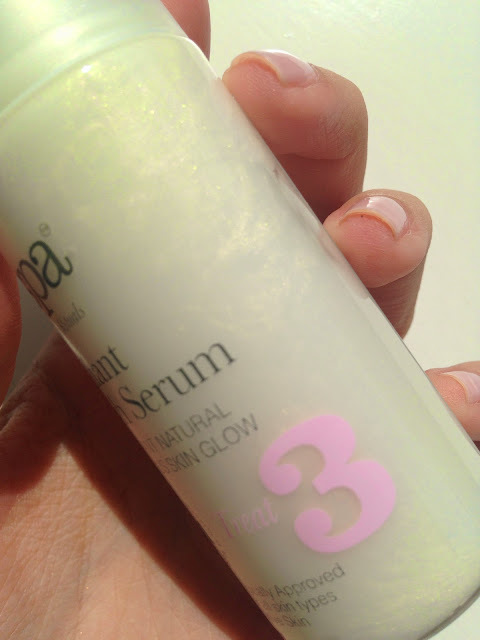 "Luxurious gel that turns into a cleansing milk." Hm, interesting. Tempted by the description I then checked out the ingredients... and was pleasantly surprised! Instead it was full of plant derived oils. The second and third ingredients are glycerin and vitis vinifera seed oil (grapeseed oil) It is also closely followed by citrus aurantium flower oil (bitter orange) and ginseng root extract. That is amazing! The only thing that I wasn't keen on was there is parfum and it was quite high up the ingredient list, which could be irritating for more sensitive skin types. There is also alcohol near the bottom of the list, which isn't anything to worry about in this case as the volume of oils and glycerin completely cancels it out. Again, I was so impressed! I applied it to dry skin (that still had makeup on.) It started off as a thick gel. I massaged it over the skin for a few moment, giving it a chance to melt slightly onto the skin. It was nice and cooling and the smell was very pleasant. I then wet my hands and continued to massage my face. This is when it turned into the milk. It was very thin and light in consistency and moved easily over the skin. After massaging it all over the skin for a couple minutes, I took my flannel under warm water and proceeded to wipe the product away. It washed away so easily, not leaving any residue on the skin at all. It was great! My skin felt so comfortable and plump. It did not feel stripped or tight in any way. I was expecting it to maybe feel slightly tight as this wasn't the usual oil/balm consistency my skin was use to but no, it was lovely. 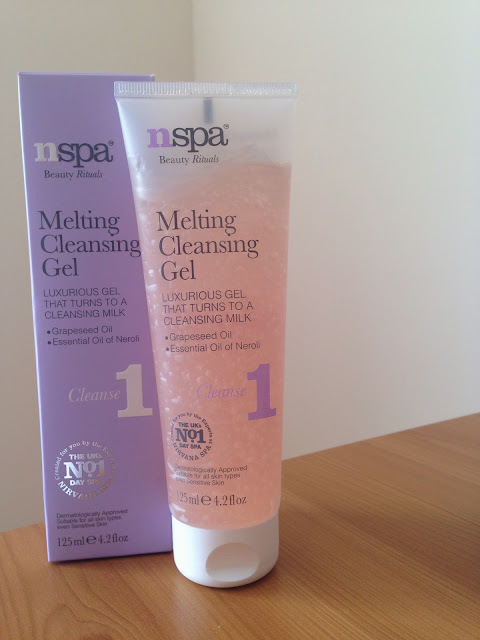 I also used it again this morning and it works just as well for refreshing the skin in the morning. Its great to use in the morning as it is so light and doesn't leave any residue, yet it is still moisturising enough. So I was very pleased when I saw a little facial oil. AND it was called the Deep Hydrating Facial Oil. Sold. I love anything that claims to be hydrating to the skin as even though I have more oily skin, it is also dehydrated as well. So, again, after being very intrigued by the name, I checked the ingredients list, ready to be annoyed at familiar cheap and nasty ingredients printed on the label. BUT NO. There is also a seed oil called adansonai digitata, which is oil from a tree found in Australia, South Africa and Zambia. The oil gives of a beautiful nutty and gentle scent (Explains why this smells so good! Ill go into that later..) It is also super nourishing to the skin and is easily adsorbed. Its great for treating eczema and improves cells regeneration. Like, seriously, THIS amazing ingredient is in a £7 oil in ASDA! There's also another 4-5 plant oils in there also, that I won't bore you by listing but it's pretty amazing! I almost collapsed on the floor. I was so shocked! Such amazing quality ingredients and in such high amounts! I was so impressed. I immediately decided I needed to have it. And as for how it applied.. I put it on straight after I washed my face. It was a more dry oil. 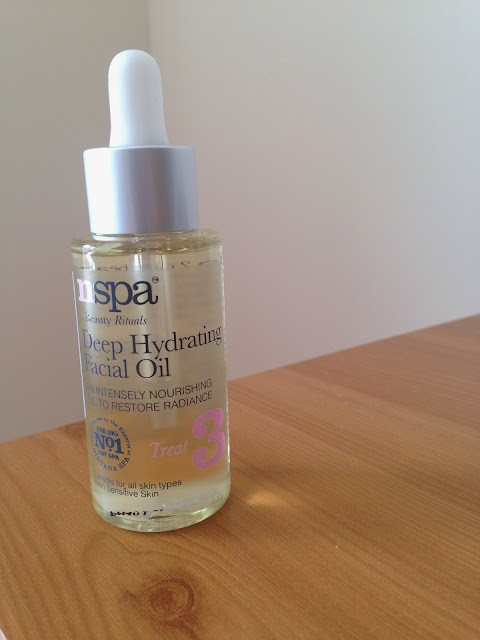 This will be great for anyone that wants to use a facial oil but doesn't like the feel of oil on the skin. It was super light in consistency and I only needed a few drops to comfortably cover my whole face. That will be down to the adansonai digitata oil that I mentioned earlier. It also sunk into the skin really well. I applied it at about 9.30 and by 12 it was completely sunk in, leaving my skin feeling plump and nourished with no greasy residue left over. SO. AMAZING. 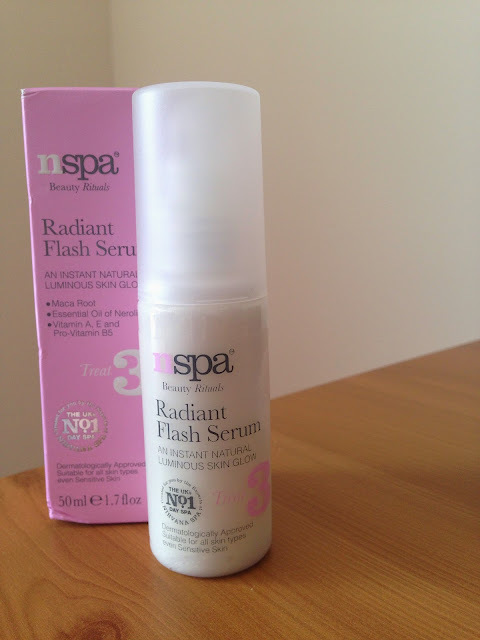 Next up is the Radiant Flash Serum. I tried this this morning. I took it out of the packing and was instantly put off by the fact the actual product is shimmery. I applied it to the back of my hand first to see how it felt/looked after. It did leave a rather strong golden shimmer behind. I decided to give it a go anyway. It sunk in really well and became tacky on the skin, very similar to how my beloved Hydralouron serum applies! I then applied my normal Caudalie moisturiser on top and zoomed in close to the mirror to see if I looked like a disco ball. Annndd... I didnt! *yay*. 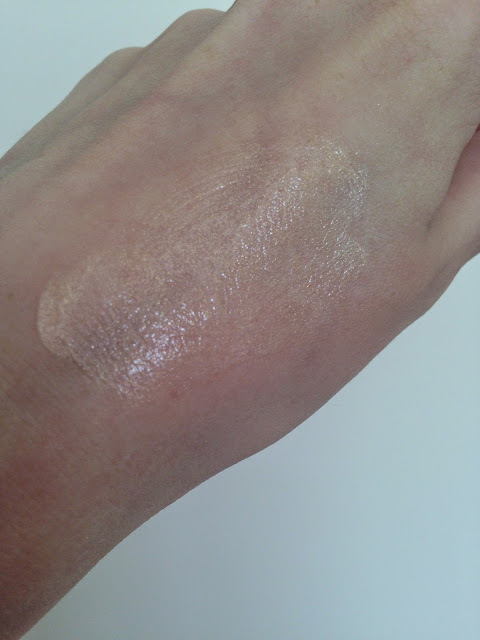 The shimmers that you see in the bottle do not transfer onto the skin. They maybe would if you were to apply a more generous amount, however, one pump was a perfectly sufficient amount for my skin. I even went and stood out in direct sunlight and there was no noticeable shimmer. My moisturiser sunk in straight away and it honestly felt like I just had my Hydralouron on! My skin looks just as fresh and glowy and feels just as moisturised and plump. Another winner by the looks of it!! The last thing I picked up is more of a makeup item, as it is a primer. 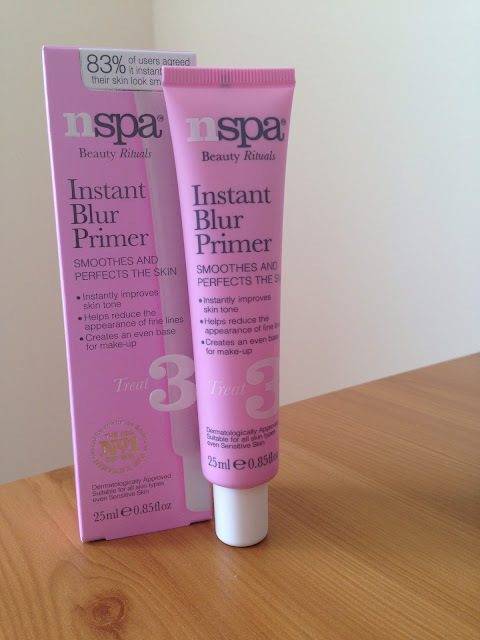 This is the Instant Blur primer. I giggled when I saw the name. Definitely have to compare it to my No.1 InstaBlur primer, hah! What this claims to do is: "smooth and perfect skin tone by making it more even and give a more youthful appearance." It also aims to reduce the appearance of large pores and minimise shine. It does contain silica, which you can feel as it does have that slight slip to it, yet not as much as other primers. I feel like this is more water based. However, I felt like the more I blended this onto the skin, the less it did. I felt like it started just blending away to nothing! This might be because I'm use to thicker feeling primers, I'm not sure. It did however allow my foundation to apply nicely, I used my Gosh CC cream. I like that it didn't effect the application of the foundation, as in the past I have tried primers that have made my foundation hard to blend or look cakey. But this one didn't do that. My only issue with this is the consistency. I just want it to feel like its doing more. Like I said earlier, I feel like it blends away to nothing on the skin if you work with it too much. This would be great for someone who didn't have a lot to cover up and just wanted something to use as a nice and simple base for their makeup because it is lovely and light on the skin! The overall look is lovely, natural and perfected. So there you have it! Some completely unexpected skincare gems! I hope you found this helpful and try these for yourself. This is just my first impressions, I shall continue to use them (obviously) and report back if my opinion changes on anything! Oh, p.s- sorry for being ridiculous excited in this post. I just couldn't help it! Hi Zoe, I was looking for a nice budget product and ur review just made my day. Apart from this i want to ask u that why my skin is looking so polished , brighter and glowing after using facial oxygen bleach? Thanx in advance. Hi Zoe! Great review! I do like their products quite a bit as well. I randomly picked up their mud mask sometimes ago and I really loved it! It has a nice smell to it and my skin always looks more clear after I use it (plus it can be used to treat spots!). I will make sure to get these products that you reviewed as they sound amazing. Most importantly this brand is cruelty free and uses so many natural ingredients for a generous price, and it does not upset my skin.